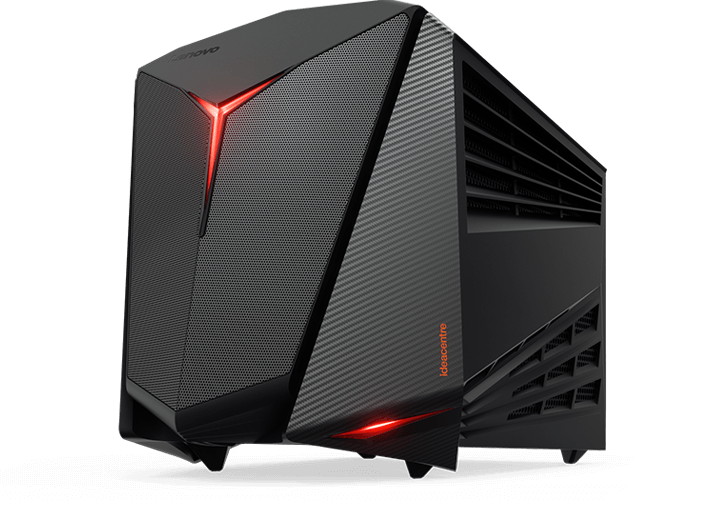 Lenovo has announced the new gaming PC IdeaCentre Y710. Lenovo IdeaCentre Y710 a new gaming PC that’s both powerful and portable. The new Cube PC supports 4K gaming, VR, and high-quality streaming. The y710 comes With the integrated carry handle and optional Xbox One wireless controller. Lenovo IdeaCentre Y710 is coming to the U.S in October and will cost you $1,299.99 with a GTX 1070.